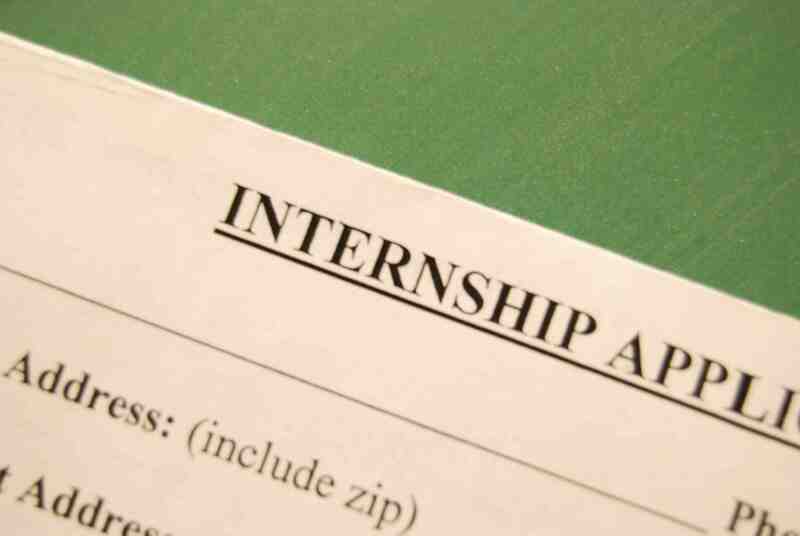 ← CS Internship Guide #2: Does GPA Matter? Most internship applications can be completed online before the career fair. Most colleges hold a career fair every year (or every semester). Even if you don’t think you can get an internship, you should still visit the career fair. And whether you’re looking for an internship or a post-graduation job, you should prepare accordingly. So start early. In fact, you can do almost all of these five things right now. If you don’t have a LinkedIn profile, create one right now. Recruiters might ask you to connect on LinkedIn so they can follow up later. This is non-optional. Make sure your resume is up-to-date (or craft a new one if needed). Regular white paper is fine–just make sure it looks nice. When you talk to a recruiter at a career fair, the conversations usually follow a similar pattern. Ask your friends (who have gone to career fairs before) to pretend to be a recruiter, or visit your college’s career services office. A great conversation can make up for a lack of experience or an imperfect GPA. Though 99% of you already know this, I’ll mention it just in case: Know how to get to the career fair before the day it’s held. Also, make sure you follow the career fair’s dress code. Someone I know forgot to bring his dress shoes to college and had to scramble to find a pair. If you do these five things before the career fair, you’ll have a better chance of landing an internship interview. Once again, the most important thing is to make a list of your top 10 to 15 companies. And even if you don’t think you have a chance of getting an internship, go anyway. You might find the event to be unexpectedly influential for your future career. What do you recommend students do before the career fair? This entry was posted in CS Internship Guide, Software and tagged advice, career, career fair, internship, job, soft skills, student. Bookmark the permalink.